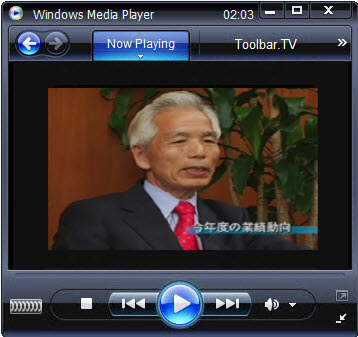 Impress TV Japan broadcast videos to watch live internet TV around the world. 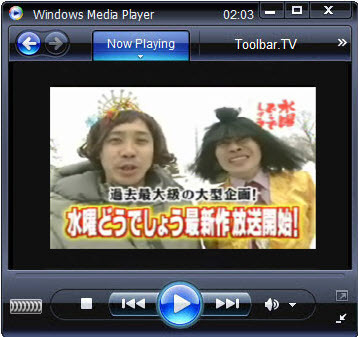 In this TV we can watch Japanese culture, people, Japanese news, japan weather, japan education, Japanese entertainment, politics, Japanese business & economy. QVC is the one of the home shopping TV channels in Japan. It was established in 1986 by Joseph Segal. QVC is American based TV channel. It has around 140 Million Consumers. The name QVC stands for Quality, Value and Convenience. Channel J was established in December 8, 1999 in Toranomon, Minato-ku, Tokyo . CEO of this channel is Sada Masaki. 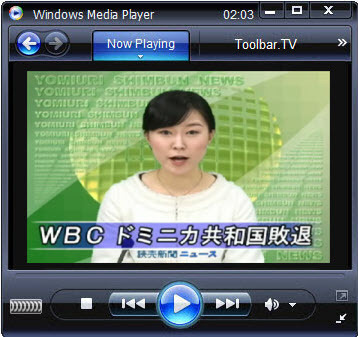 The main activity of Channel J is broadcasting programs about Politics, economics, current news and cultural areas of Japan, delivers information about current can watch videos on the net book 1700 . FNN – Fuji News Network is a commercial television news network in Japan. 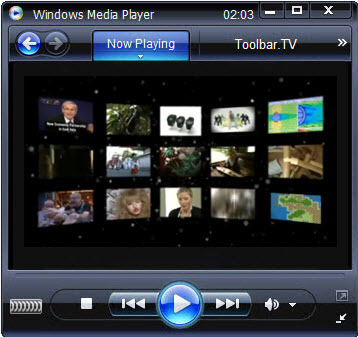 The network is run by Fuji Television Network, Inc.
Fuji Television Network, Inc – is a Japanese television station based in Daiba, Minato, Tokyo, Japan, also known as Fuji TV – Fuji Terebi? or CX. It is the flagship station of the Fuji News Network (FNN) and the Fuji Network System (FNS). 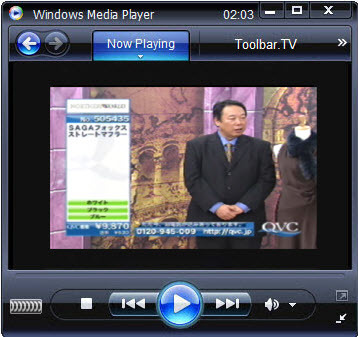 Fuji Television also operates three premium television stations,an entertainment channel – Fuji TV 721, a sports channel – Fuji TV 739, and Fuji TV CSHD, a HD channel. It is owned by Fujisankei Communications Group.